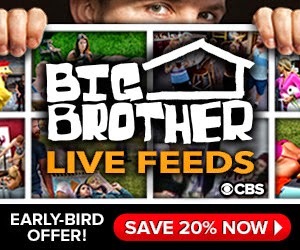 CBS has opened up registration for Big Brother Season 16 live feed susbscriptions. The early-bird price is $23.99 for the entire season. To take advantage of this amazing offer, use the link below to help support Big Brother Buddy! Thank you for your support, and enjoy season 16!